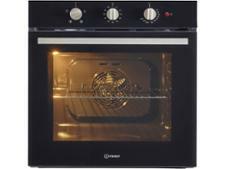 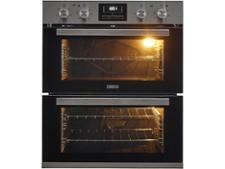 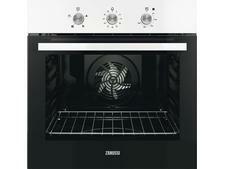 Zanussi ZOF35601XK built-in oven review - Which? 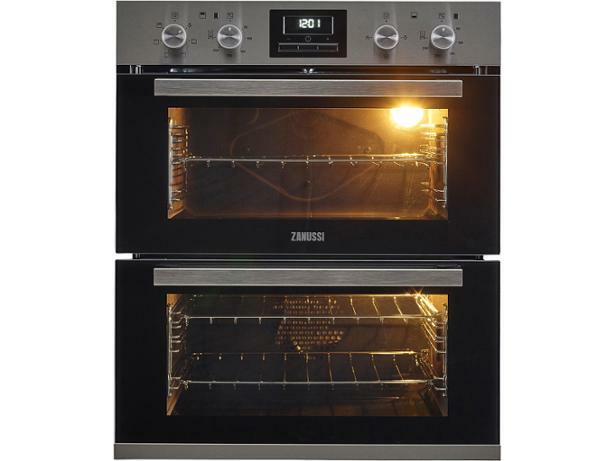 This built-in double oven from Zanussi allows you to grill and bake at the same time, which could come in handy if you need to prepare several different dishes at once. 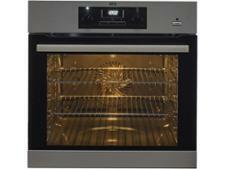 But do both compartments heat food evenly and accurately? 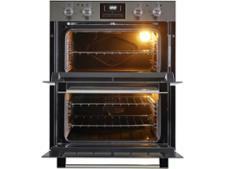 We sent the ZOF35601XK electric oven to our test lab to find out - read our full review to find out how it fared.